Dark Web History: Where Did It Come From? The Deep Web and it’s Dark Web subset have been in the public eye more than usual in the past few years. Once the things that happen on the hidden part began having an impact on the “real” world, regular Joes and Janes started to take an interest. That doesn’t mean the hidden part of the internet is a recent development. It’s just about as old as the internet itself! 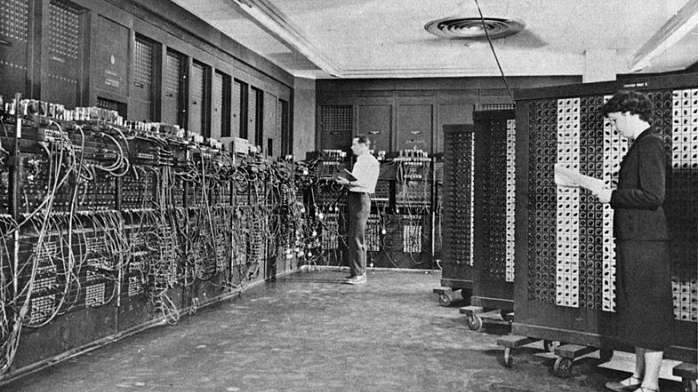 The history of the hidden web is almost as old as the history of the internet itself. Obviously, the same technology that made the internet and the web possible, also makes the Dark Web possible thanks to its architecture and designs. Which is why it is fair to pin the start of the Dark Web to ARPANET. Which is the direct precursor to the internet of today? 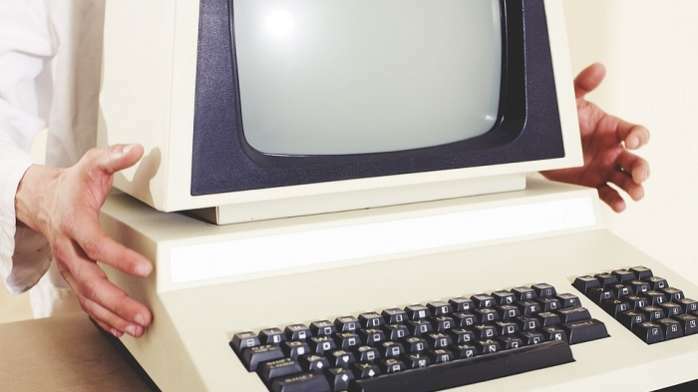 While ARPANET may not have had a Dark Web as we know it now from the start, it wouldn’t take long before people started to make use of this technology for things they wanted to keep a secret. It turns out that the first ever online sale happened in the early 70s and was in fact cannabis. Students at Stanford sold weed to students at MIT, using ARPANET. Remember that at this point most people didn’t have personal computers, much less home internet access. In the 1980s, access to the internet for normal citizens is still a dream. This was the decade when everything needed for a worldwide web would fall into place. In the early 80s, the TCP/IP standard is solidified. By the mid- 80s personal computers and modems are, if not affordable, at least available for anyone to buy. Internet pioneers also invented the domain name system we use to resolve website names during this decade. Data havens emerge as an idea at this time as well. Since the world was going global, worries about where data should be stored came to the fore. Storing your data in a haven meant sending it out of the country to a territory that had better legal protection against government spying. 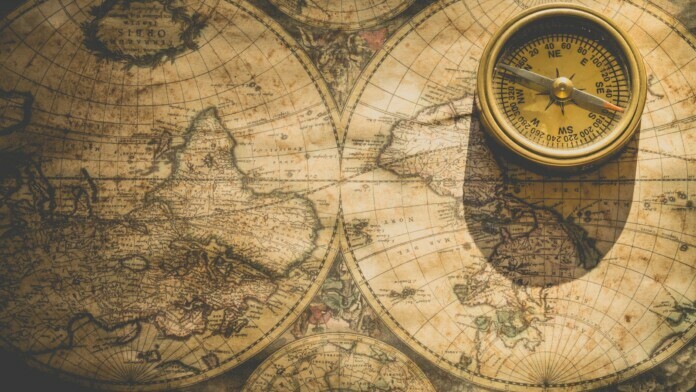 At the extreme, data havens would be in no country at all. They would be built on structures or vessels out in international waters. A similar idea to seasteading. Actual data havens in the 80s popped up in the Caribbean islands. The 1990s are without a doubt the time when the World Wide Web went mainstream. Thanks to web technologies like HTTP and FTP along with graphical computers capable of running a web browser, there was a sudden mainstream appeal to this whole internet thing. Towards the end of the 1990s, there was a real leap in the technologies that allowed large amounts of data, such as multimedia, to be shared online. 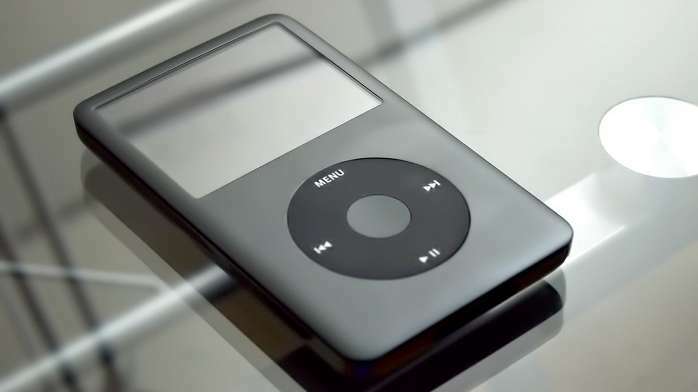 MP3 technology in particular lead to a massive shakeup of the music industry. Thanks to like the likes of Napster, people could perform illegal peer-to-peer exchanges of ripped and compressed music. This caused a complete meltdown among musicians and music executives. Lars Ulrich famously sued Napster which was really symbolic of the battle between old and new school. Today the music industry has adapted and streaming subscriptions are the norm. Without Dark Web alike peer-to-peer exchanges it’s doubtful we’d have the consumer-friendly online media world of today. The Dark Web proper really got its start in March of 2000 with the release of Freenet. The service still exists today and provides a censorship-resistant way to use the web. It is a true implementation of the Dark Web and provided a way for plenty of illegal information to pass around. This included illegal pornographic material and pirated content. Of course, actually exchanging money anonymously is still incredibly hard at this point, since you have to use cash. So Freenet doesn’t lead to any black market activity to any significant degree. 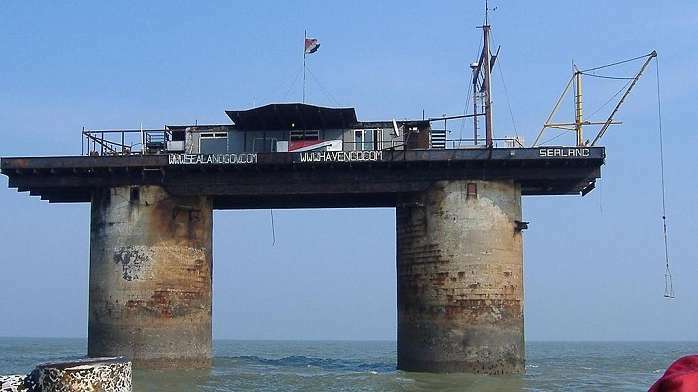 A data haven called HavenCo was established in Sealand (a seasteading micronation) which promised to store sensitive information in a place where no government could stick its nose. It seemed like a Dark Web dream, but by the early 2010s HavenCo was dead, dead, dead. The most important Dark Web development of all time happened in 2002, with the release of TOR or The Onion Router. It was created by non-other than the US government, as a way to help their own operatives remain untraceable. It’s no exaggeration to say that the Dark Web of today could not exist without this technology. 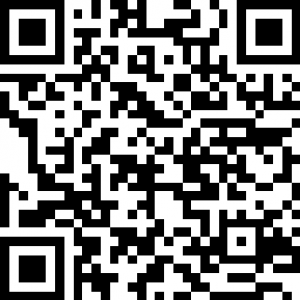 Late in the 2000s came the advent of cryptocurrency in the form of Bitcoin. The final piece of the puzzle needed to make the Dark Web really click. The 2010s represent the era where cryptocurrency and TOR met to create the first proper black markets. The pioneer was the Silk Road, which is now long defunct. Despite taking all the important figures out behind the Silk Road, it has seemingly done little to stop the trade of drugs and other illegal goods and services over the Dark Web. This is the era in which the Dark Web becomes a topic of public concern, rather than just something discussed as cyber security conferences. Many mainstream articles emerge that explain the difference between the massive Deep Web and the relatively tiny Dark Web. It becomes especially scary when it emerges that terrorists are using the Dark Web to communicate and coordinate. Ironic, given what the US created TOR for originally. Research published showing that the Dark Web is mainly being used to commit crimes. The Dark Web of today is reportedly in decline. Despite this, there is an incredible variety of hidden services and significant information exchange happening out of sight of the mainstream web. It doesn’t really matter that the Dark Web is relatively small compared to the surface web as a whole. Its impact is disproportionately large. Small groups of hackers collaborating on the Dark Web can bring a multi-billion Dollar internet company to its knees. Hackers end up impacting millions of users. Darknet black markets are also thriving and putting both traditional and new synthetic drugs into the hands of anyone who wants them. 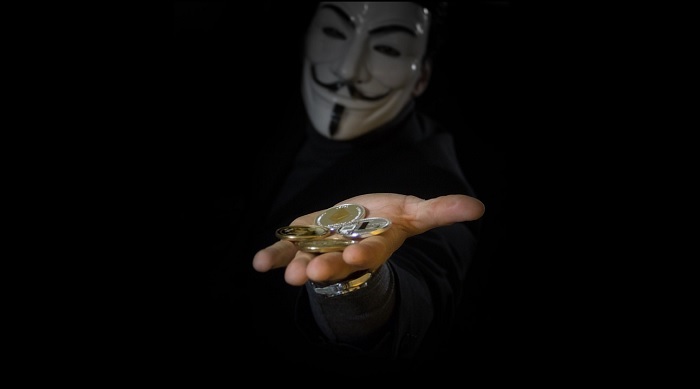 Cryptocurrency has been the biggest factor in this maturation of the Dark Web. The technologies and methods that underpin the Dark Web are incredibly sophisticated. 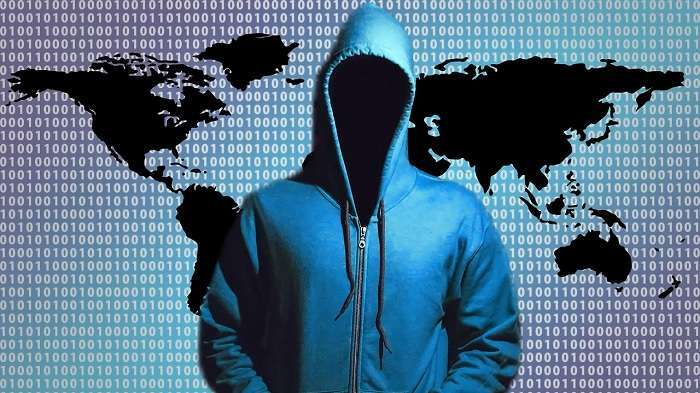 While most governments would prefer that something like the Dark Web didn’t exist, they themselves need technologies like encryption and onion routing for their own purposes. As long as powerful anonymization technologies exist and are effective, there will be some sort of Dark Web. Whether the commercial, black market side of the hidden web has any future is a different question. While I have no doubt that Dark Web information exchanges will always be there, the future of black markets isn’t that clear. It all hinges on cryptocurrency technology and whether it can be made anonymous in a secure way. While Bitcoin was at first thought to be untraceable, the authorities have figured out a few tricks to link specific transactions back to buyers. One stopgap has been Bitcoin tumblers. However, entirely new privacy-focused currencies such as Monero is the medium term solution. Who will eventually win this arms race remains to be seen. There’s little doubt that there will always be some sort of dark and hidden corner on the internet. Previous Post Inside a former Russian spy’s info wars course. Today’s lesson — the nerve agent poisonings in the U.K.
Next Post Is China getting too close to Israel?